I hope that everyone stayed safe during Hurricane Irene’s destructive path through the East Coast last week. Our friends in the Bahamas were especially hit hard, feeling the full brunt of the storm. Specifically, the Out- islands, Cat Island, Auckland, Eleuthera and many others in the South experienced extreme wind and flood damage. After hearing of Irene’s aftermath, we were compelled to assist our neighbors. On August 28th, in our private M20J Mooney, we flew down to Cat Island with water, food, tarps, dry goods and supplies to provide immediate relief to as many of the island’s nearly 2,000 residents as we could. (Click here for the full story and pictures) Leaving Cat Island after providing short-term relief to a few was bittersweet because we knew there were so many more we did not reach. Many are still without access to food and water. We kindly and earnestly ask that you help us continue providing aid to our friends in the Islands through either a monetary contribution and/or supplies. We are planning our next trip down to assist those in immediate need and guarantee 100% of your donation will go towards the purchase and delivery of much needed food, water and supplies to allow those affected to get through this. We will regularly update you on the status of our relief efforts as well as show you, on our website, exactly where and how your money and supplies are used. 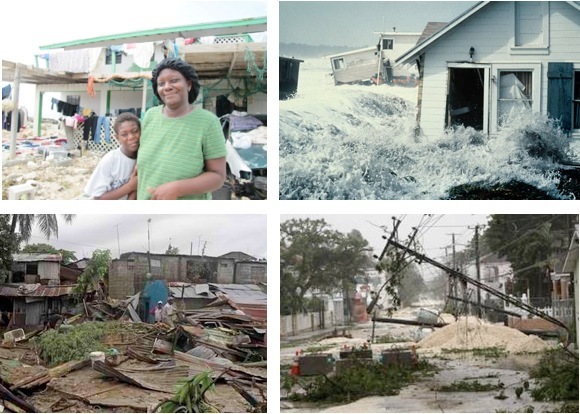 Please visit our website at BahamasRelief.com for more information or email us at info@bahamasrelief.com. Thank you for your time.